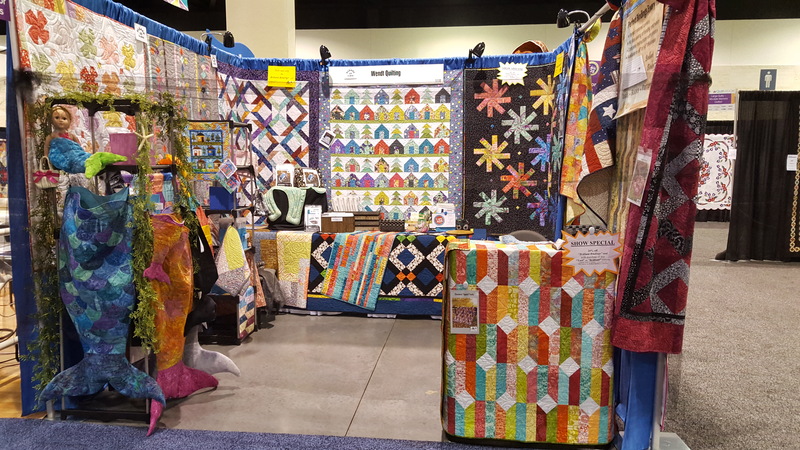 Welcome to Daytona Beach AQS quilt week! My first show of the year. I was in the throws of setting up my booth day before yesterday and two tips skipped right on by. I’m happy to report, the booth is setup and today was a great first day of the show! No walk on the beach, yet, but a relaxing sit in the hot tub helped ease the knot in my back. Oh, the fun of setup. Don’t get me wrong, I love shows but some days the body doesn’t!! I’m going to keep this short. A great big welcome to some new followers and I’m thankful for those of my long time supporters! 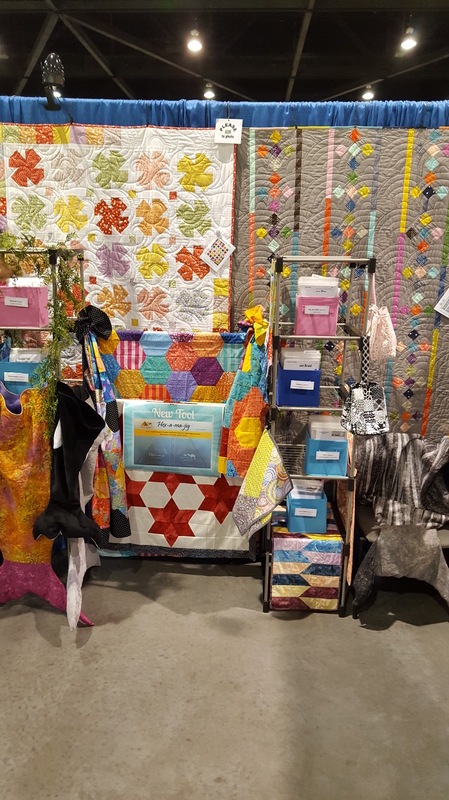 #1- Grab a friend and go to a quilt show! #2- Say hi to the vendors! We’ve come a long way to bring you our quilty goodness. A smile goes a long way and is greatly appreciated! !